Dodge Diesel - Diesel Truck Resource Forums > Classifieds Forum > CLEANUP! 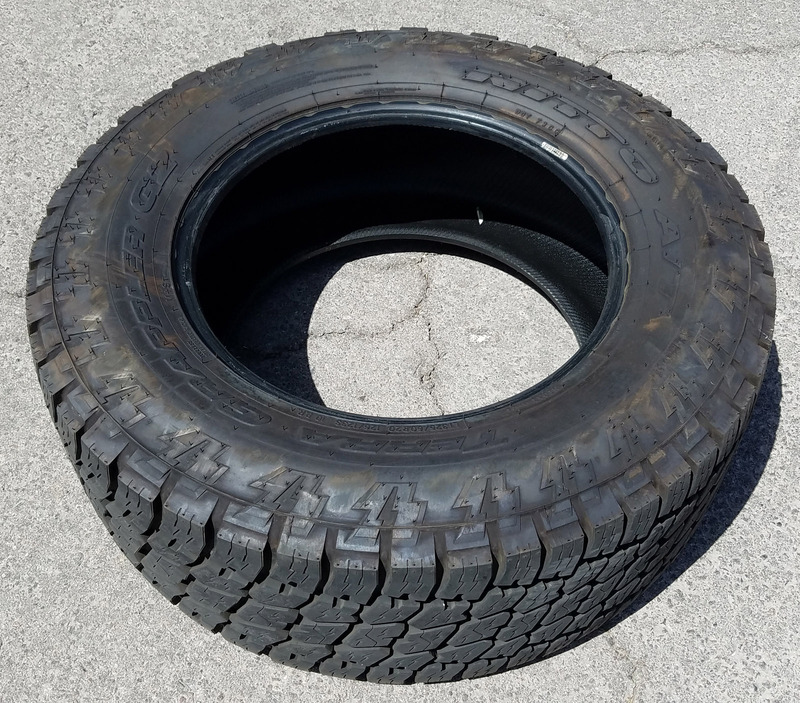 Nitto Terra Grappler G2 325/60R20 - 35x12.50x20 tire. Has 1500 miles on it. 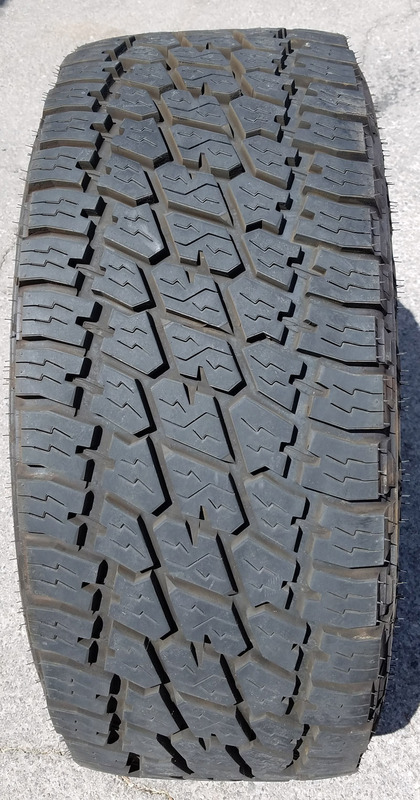 Original tread depth 17/32" - current tread depth is more than 15/32". No patches or plugs, perfect condition. Load rating 126 - 3748#. 10-ply sidewall, load range E.
Had to buy it on a trip because I didn't have my spare with me. $300 + shipping. Local pickup preferred in Las Vegas, NV. Email [email protected]***.net or call 702-324-4449. 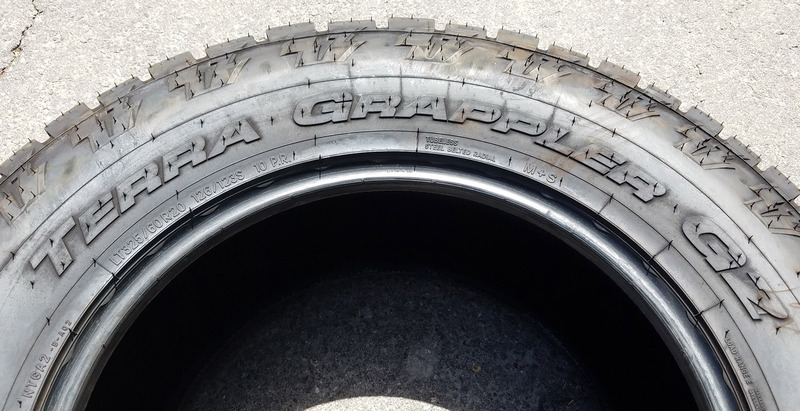 Anyone have Nitto Terra Grappler's?? 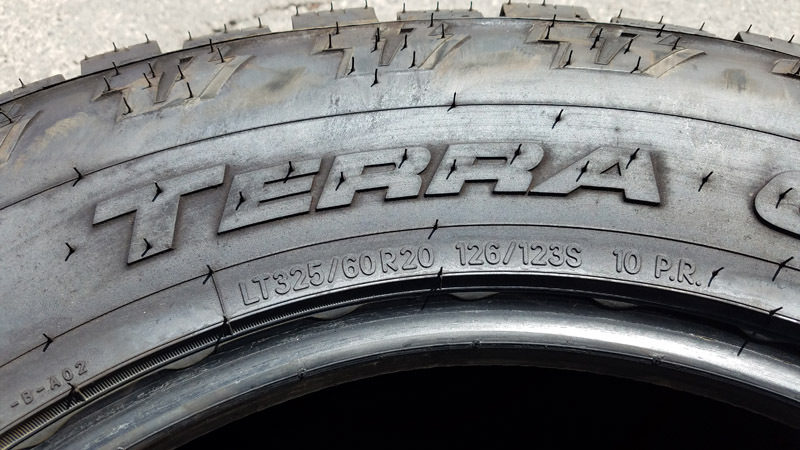 Nitto Terra Grappler Long term/hi mileage, happy?